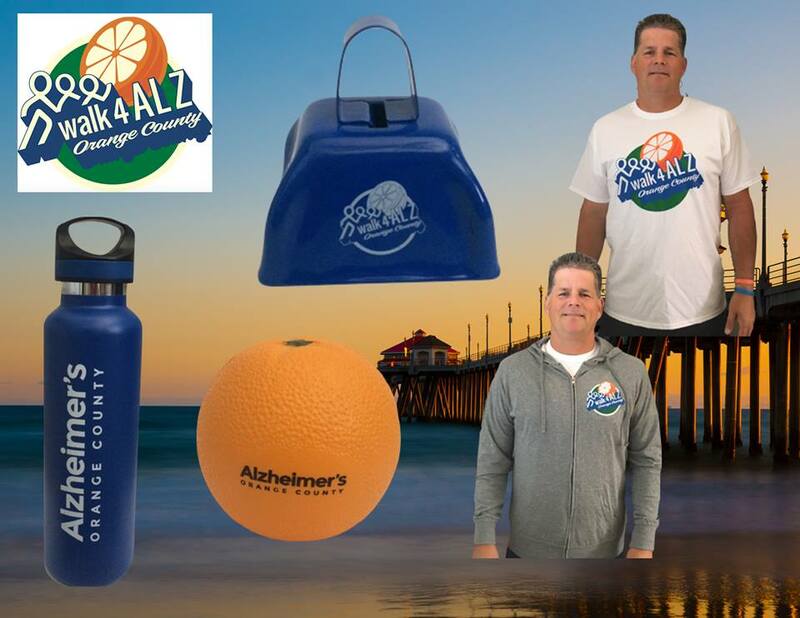 Alzheimer’s Orange County is an amazing charity that provides valuable resources and loving support to Alzheimer's patients and their families in Orange County, CA. Every year, the Alzheimer's Orange County holds several local “Walk to End Alzheimer’s” events. We provide the walk t-shirts as well as 8-10 other items to sell at the walks and other events. This year, we created hats, pajama pants, hoodies as well as sunglasses, tech items, fleece blankets, and drinkware. 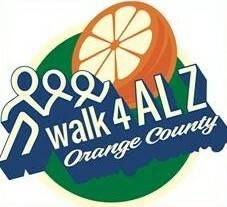 We are proud to be sponsoring Alzheimer's Orange County as our adopted charity of choice. A percentage of all our sales will be donated to this amazing charity, and your business will be recognized as a valuable contributer! "We've been working with these good people for nearly six years and are continually impressed by their ability to find creative solutions to meet our non-profit needs. Far more than a provider of good-quality, price-conscious promotional items, Robin and her crew can be counted on to help us strategically evaluate new opportunities. They are not just selling us items, however. They tirelessly support the work of the Alzheimer's Association , consistently delivering support and encouragement, as well as great products." -Lynn M.